Imagine this scenario, you’re going for your regular morning jog, and suddenly a sharp pain hits your heel. This shooting pain in the heel is ‘heel spur’. It is actually very common among people whose daily routine include more than average use of their feet. 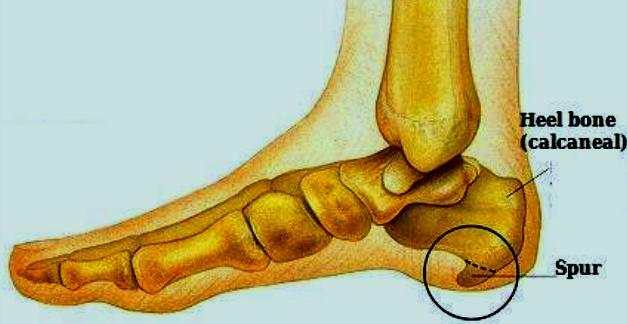 Calcaneal spur or heel spur occurs due to bony outgrowth on the heels. Heel spurs are categorized as dorsal heel spur (back of the heel bone or formally as achilles tendonitis) and plantar heel spur (under the sole or formally as plantar fasciitis). 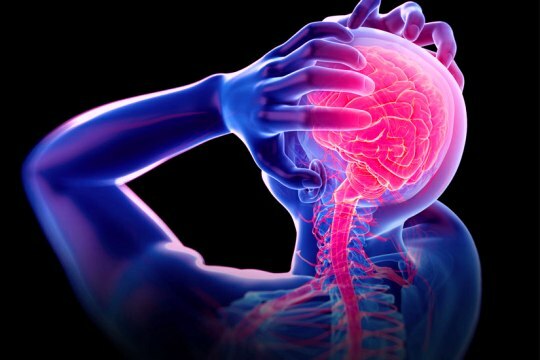 More than half of people involved in some sort of strenuous physical activity, like running, bicycling, and others suffer from this condition. If you ever find yourself in the aforementioned scenario, fret not! We have solutions for you and you are not alone. Using an ice pack to soothe the inflamed areas is a great option. In fact, several experts recommend cold therapy to relieve the pain of a heel spur. It’s easy, simple and hassle-free. If you do not have a cold pack/ice pack at hand, a cold water bottle, or a cold jar would do the trick. Stretches are also widely recommended by leading physiotherapists, especially stretches targeting the lower body. These are simple exercises that you can do without any equipment, for example, foot flexing, calf stretches, golf/tennis ball rolling.Tip: You can stretch your plantar fascia by rolling a cold water bottle! A period of simple resting can do wonders for your body. Give your body enough time to heal itself before taking any new physically demanding activities. Ease into physical activity after coming out of a recent injury. It is recommended to take things slow. This option can be considered if there’s no scope for a long period of rest from strenuous activity. You can use therapeutic orthotic insoles. This will help you to gain temporary relief from the pain of a heel spur. Wear supportive and protective footwear to minimize injury risk. Always replace worn out and torn down footwear. This one is more of a precautionary step. 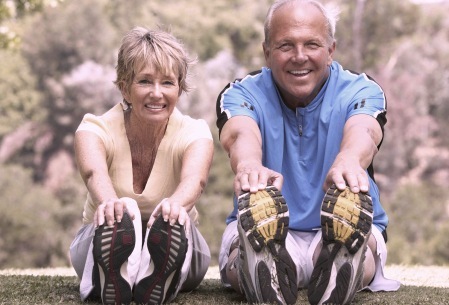 Do proper and thorough stretches before any physical activity. This will allow your joints and muscles to relax, helping in improved performance and low injury risk. However, avoid over-exerting yourself and uneven surfaces while running or jogging. You could try these remedies to manage heel spur at home, but we recommend asking for an expert advice first. Especially if your path to remedy involves some medication. For more information, call us at: 03340277777 / 8017770323 or email us at: enquiry@tribecacare.com. Visit our page at: www.tribecacare.com.